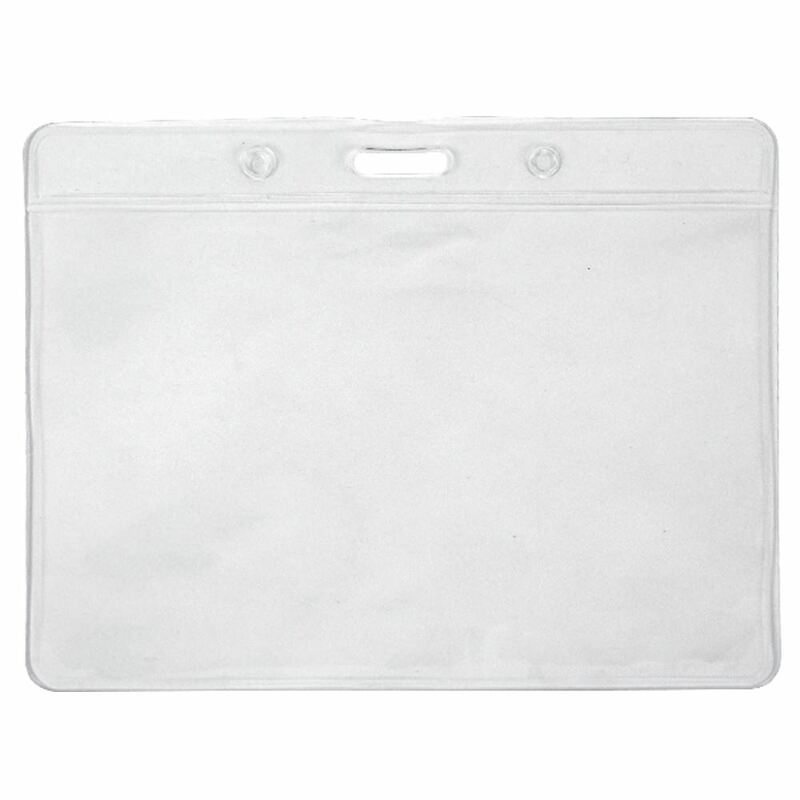 Hold your ID, business cards, promotional material, and other personal information with a Vinyl Badge Holder. Clear Vinyl allows your information to shine through! Display your identification in style with a Vinyl Badge Holder! 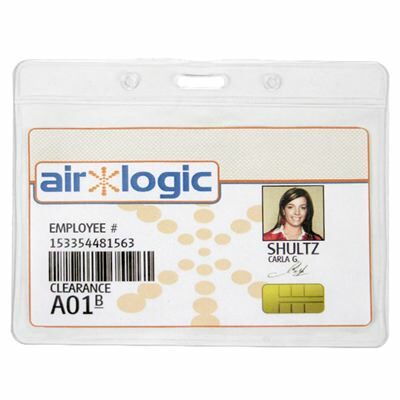 This Vinyl Badge comes with a horizontal orientation; which is perfect for displaying ID cards, housing credit cards, or any other quick access personal information. 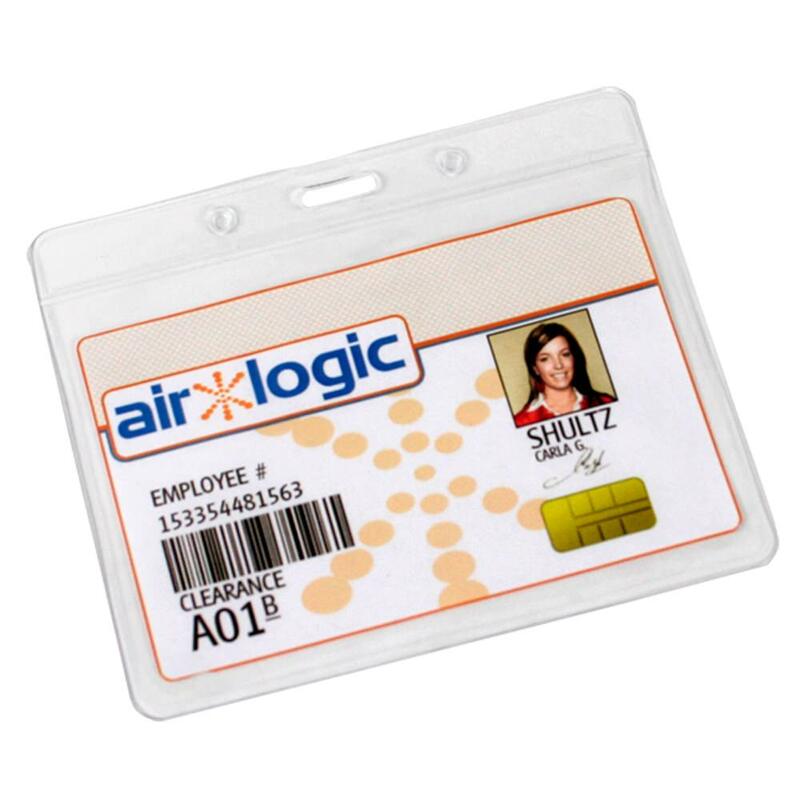 Each badge comes with a top opening that allows for quick and easy access to your information.